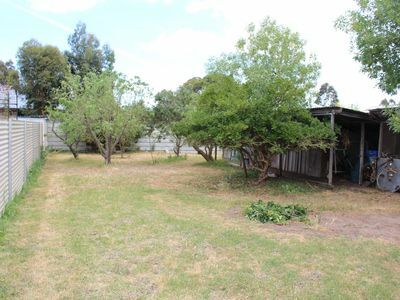 This charming timber cottage sits on a large 1,207m² allotment just waiting to relive its glory days. 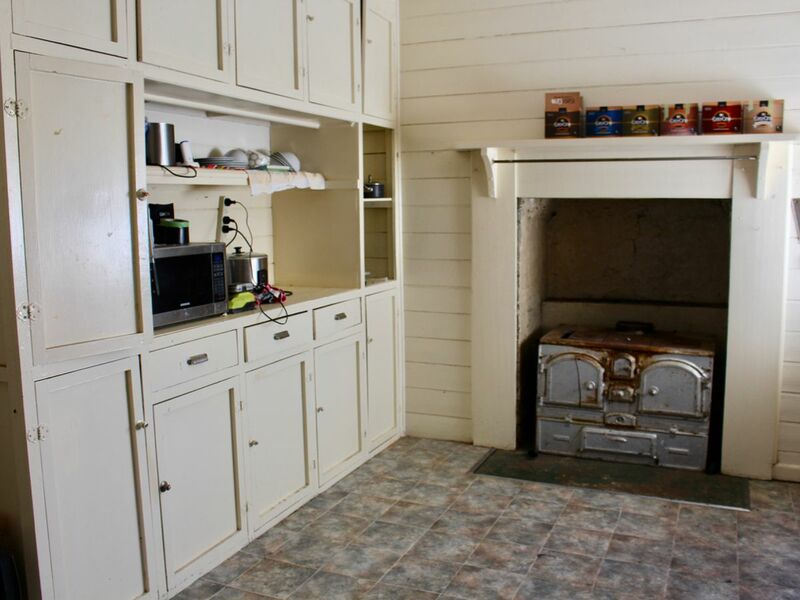 The original house has four main rooms; two bedrooms, country style kitchen with open fire place and separate lounge with RC AC. 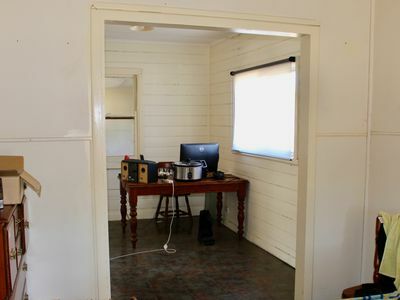 There's also a bathroom, laundry and second living area. 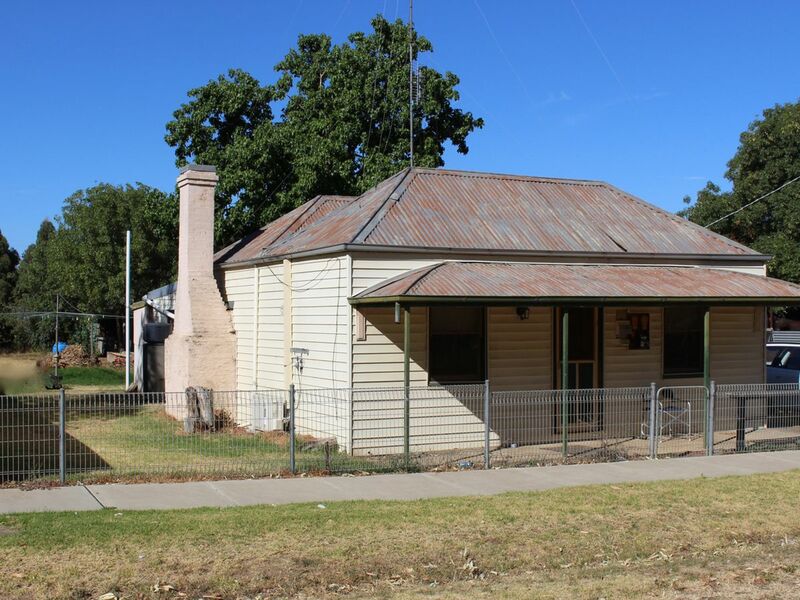 The main building is in sound condition but would ideally suit an owner occupier or investor looking for a renovation project. 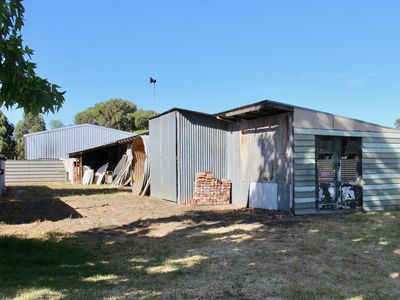 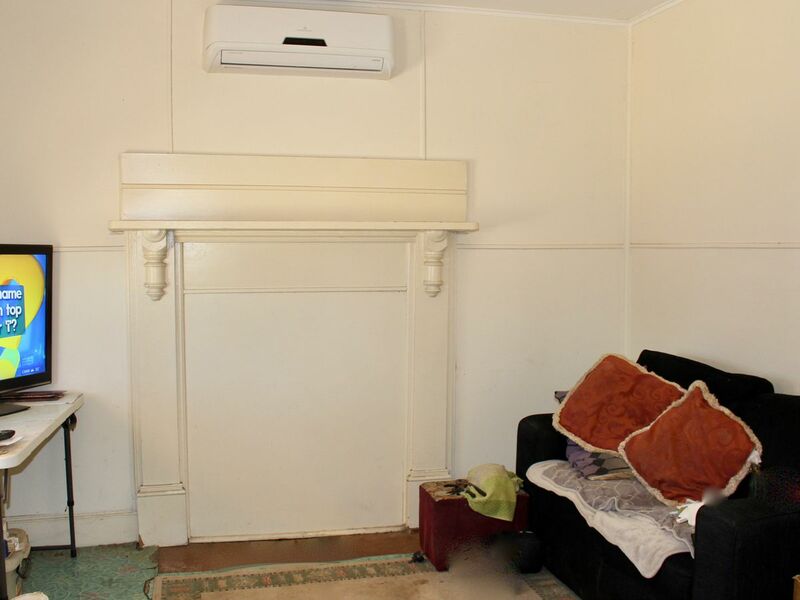 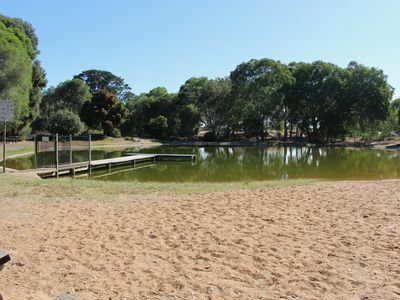 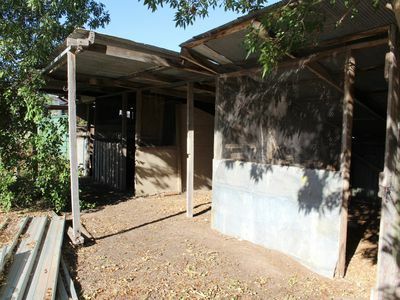 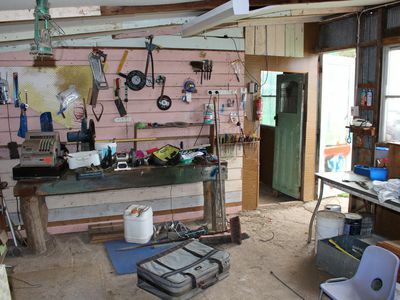 The property offers a variety of shedding, including a large workshop, chook run and orchard. 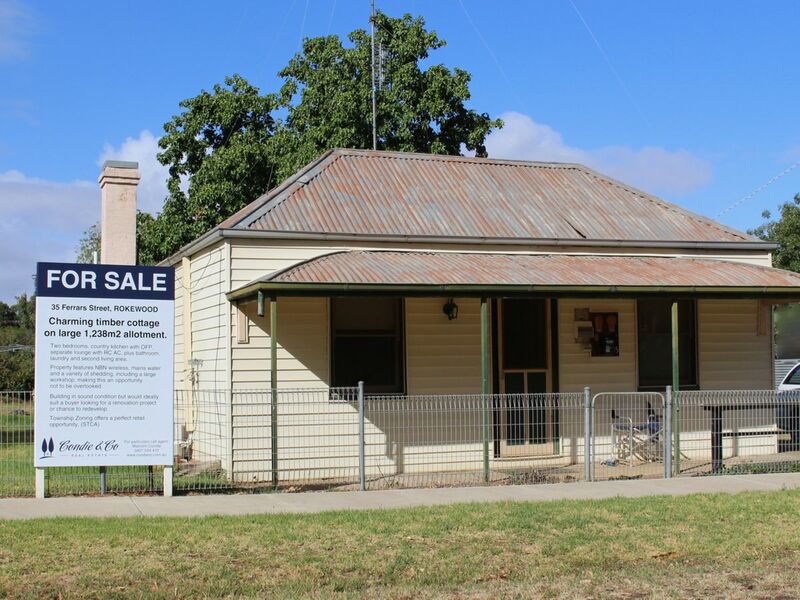 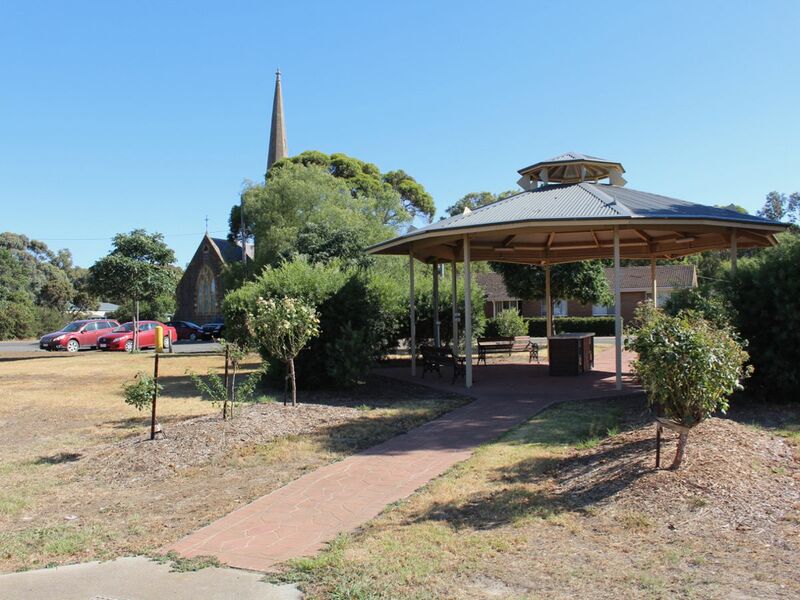 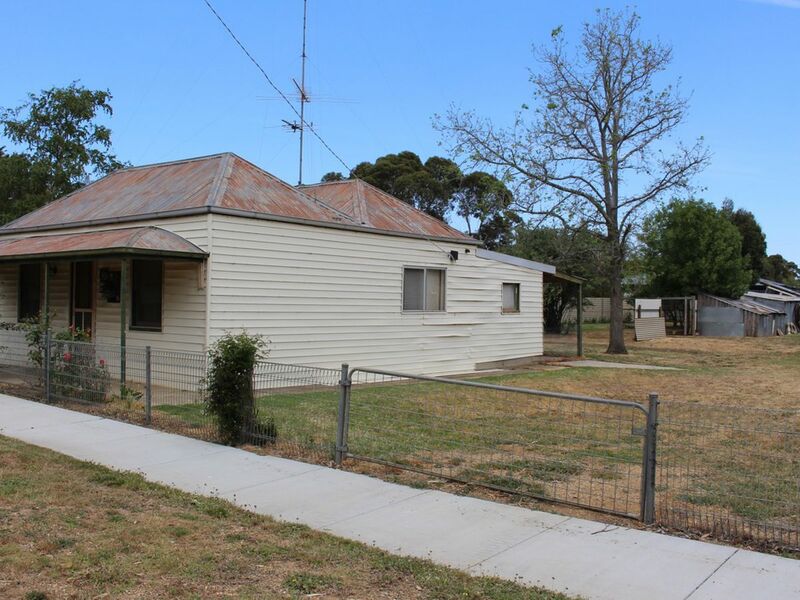 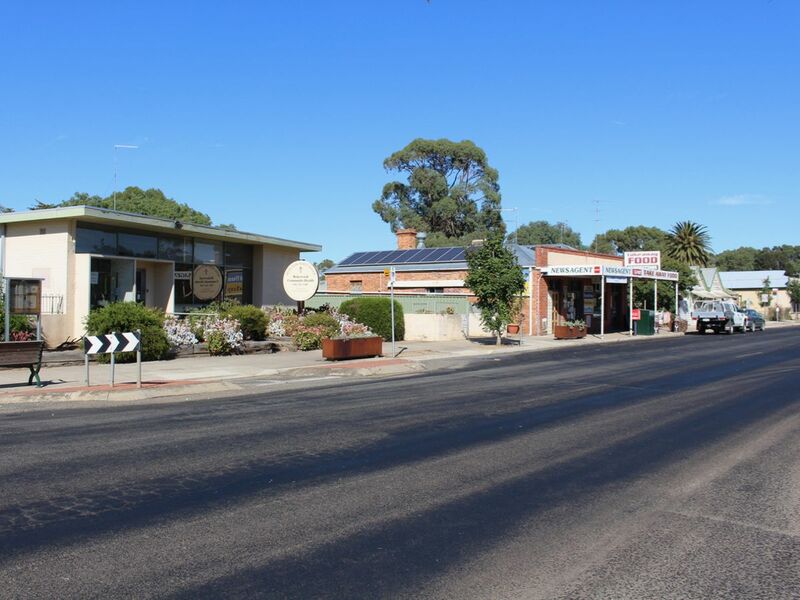 Electricity, mains water and NBN wireless and all connected, while Township Zoning offers a perfect retail opportunity, (STCA). The Victorian Government has just approved a $1.5 billion windfarm project for the region and this is likely to have major benefits for the local economy; including free electricity for the town’s residents. The property is within walking distance to the primary school, general store and other local amenities. Ballarat is 44km, Geelong 67km and Melbourne just 90 minutes.